You save £-82.00 that's 0.00% off! 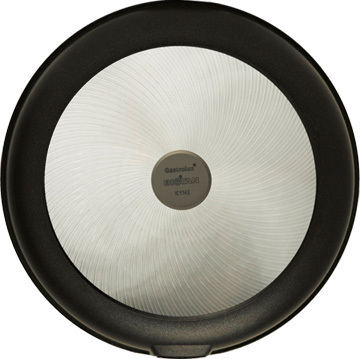 Gastrolux saute pans are well known in over 25 countries for their unique and durable ”Biotan” non-stick, ceramic, coating, designed for "Healthy fat free cooking" – you can cook without oil; however, you may choose to add a little oil to taste. 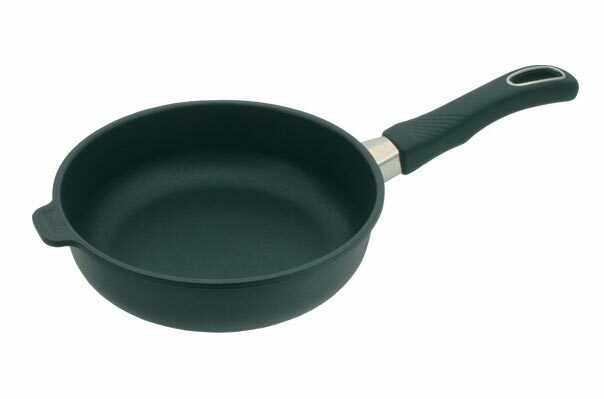 Ideal for sauteing vegatables, meat, poultry and fish. When preparing vegatables for saute ensure they are all chopped to the same size, so they cook together at the same rate. For garlic lovers, add your garlic last so that it will not burn and taste bitter.